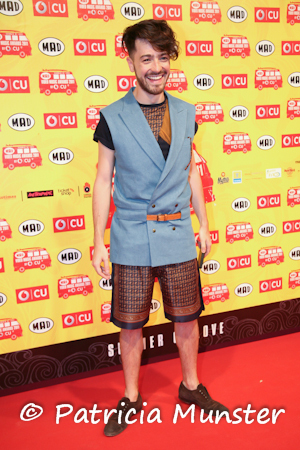 Dimitris Petrou's spring-summer collection 2011 'Θερος' was strongly represented by the guests of the MAD Video Music Awards. Besides the well-known singer Tamta also Lydia Papaioannou, Al Giga and Alex Kavdas had choosen for this up-coming fashion designer. 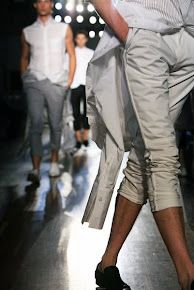 You probably have seen my reports on the women and men collection of Dimitris Petrou. 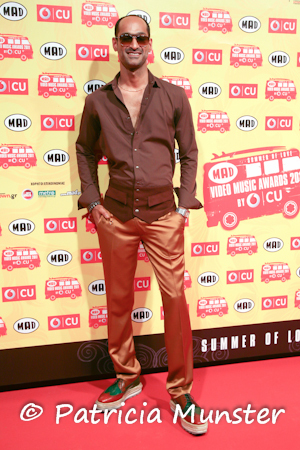 Let us now see how these guests wore his designs.